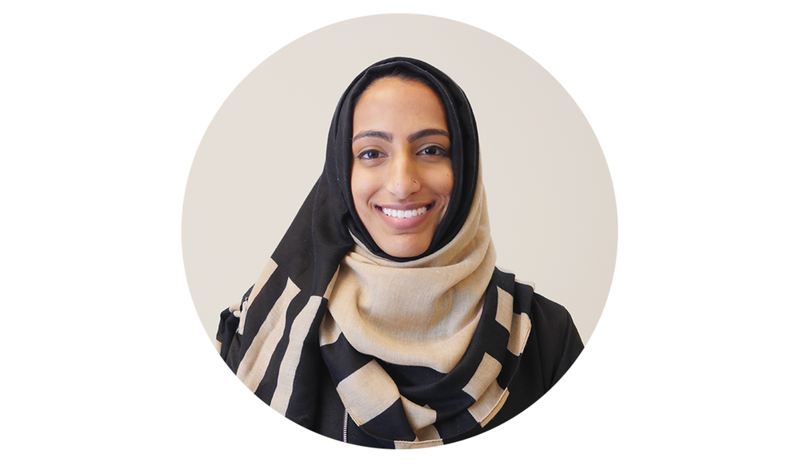 Amnah Sultan has a background in Marketing and Supply Chain Management from the University of Maryland, College Park. She’s currently the Marketing Director at the Qalam Institute where she uses her experiences in the field and visual design to create engaging marketing campaigns for Qalam’s various educational and travel programs. She’s a creative visionary at heart: fluent in aesthetics and a strong believer of great design and great photography.